Parents have the responsibility to keep the dreams of their kids alive, but sometimes they forget, and then the panic starts to set in. This is what happened with Jane recently. Listen to Thursday's Jane's World, or read the details under the podcast. My kids are moving into the age of questioning whether or not Father Christmas, the tooth fairy, and Easter Bunny are real or not. My eldest announced the other day that he thinks Father Christmas had red hair and his wife has short black hair. Hmm. Sounds familiar, right? I am trying to keep the joy alive for the twins, but my daughter is already poking holes in the stories. Fast forward to Wednesday morning. My daughter lost her first tooth. There was much excitement around the house, obviously. 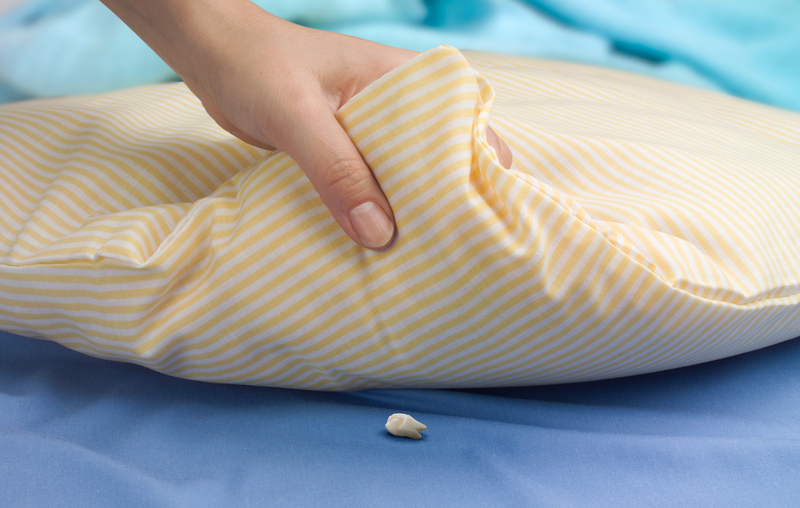 I woke up in the morning to her soft words saying: "The tooth fairy forgot about me". Oh, my soul! I was downstairs at lightning speed making a plan. I wrote a letter with my left hand and tossed the note and some cash out the window. I panicked! Lula then came downstairs and found the cash and note. She commented saying that the paper is the same as the paper from my desk and then proceeded to ask where the tin was that the tooth was kept in. Smart! I then dashed off to throw the tin that had Lula's tooth inside onto the driveway. All this happened between 5.30am and 5.45am. What a start to my morning. Oh, the joys of being a mom. How far have you gone to keep 'the dream' alive for your kids? Share your creative stories with me below.